Jane was born in in England, and grew up exploring the history and culture of London and surrounding counties. In the 1990’s she immigrated to Detroit, USA, eventually settling in South West Florida. She returned to England after a fifteen-year absence, to spend six years in the South West of England living on Exmoor. Here, inspired by the atmosphere, beautiful scenery, and the ancient history of the place, she wrote her first novel Ravens Deep. 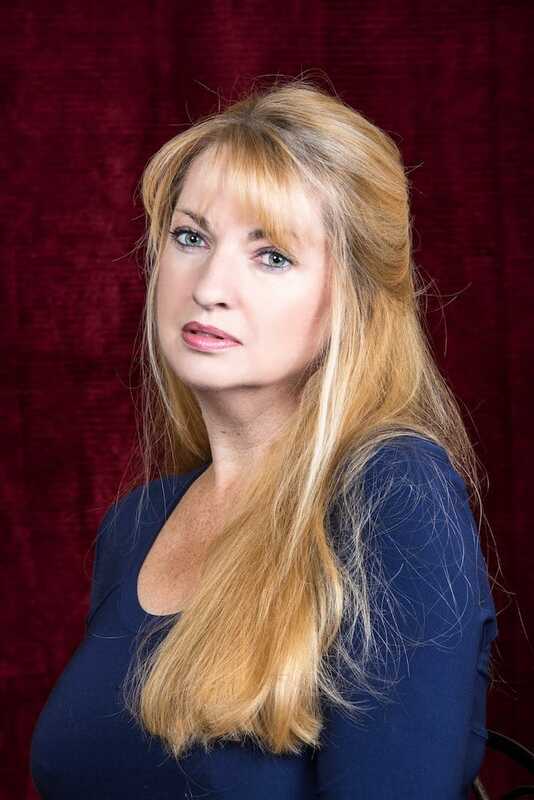 The next two books Blood & Ashes and A Memoir of Carl completed her gothic vampire trilogy. Jane is a trained horticulturist, and spent time working and volunteering for Britain’s National Trust at Exmoor’s 1000-year-old Dunster Castle. Gaining more insight into the mysteries surrounding these ancient places, and having always been intrigued by the supernatural, inspiration came for, The Beekeeper’s Daughter, a historical dark romance. 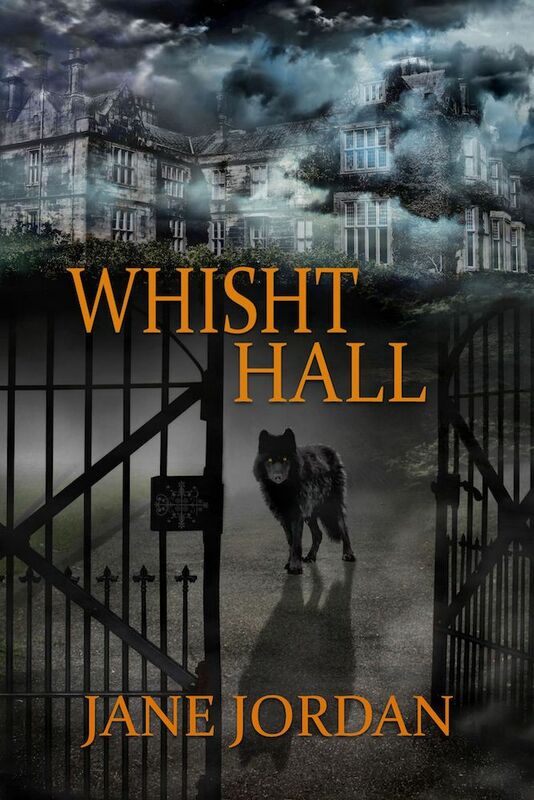 While England and Scotland provided a backdrop for previous novels of vampires, witches, and haunted mansions, New Orleans presents a setting for her fifth novel, Whisht Hall, a multilayered thriller that combines the age-old struggle between good and evil, a tale steeped in voodoo, the culture of the deep south, and the hauntingly desolate Dartmoor. Since returning to Florida in 2013, Jane also began writing for Florida Gardening Magazine, she now lives in Sarasota with her family. After losing her father, Amy Derneville travels to remote Whisht Hall on Dartmoor, the home of her uncle and three cousins. Far from being close, these siblings have unresolved rivalry’s, and one possesses an odd and destructive power. After an eventful outing to a dangerous tor and haunted wood, Amy does not know who to trust, and the cries from of the legendary Whisht hounds shatter her nerves completely. As the mystery of the family starts to unravel, her uncle is murdered on the moors. Fearful that she could be next, Amy flees to New Orleans and to a strange house in the middle of the black water swamp, but here lies some dark fragment of a past she never knew. Drawn in the world of voodoo, she uncovers the shocking truth of her family as she is propelled towards disaster. She must return to England, and face an adversary who means to destroy everything she holds dear.